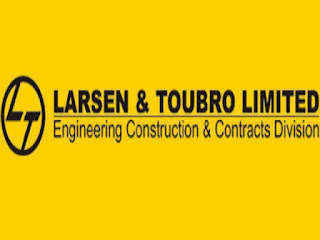 L&T Recruitment 2018 has announced its recent recruitment for freshers/experienced. want to apply for it? Now check below online. LabVIEW experience at least 5 years. Hands-on experience on Version 2012 and/or higher. Experience on LabVIEW RT mandatory.